There are a multitude of background screening companies in the industry today, and their methods typically vary significantly. While all of these companies offer some form of “background check”, Background Decision has identified more than 15 criminal search methods that are commonly being used behind the scenes. Each method varies substantially in terms of speed, price, coverage, and depth. Do you know what you’re currently getting for your background check process? Unlike other providers, Background Decision is adept at ALL of these different methods. Our broad capabilities and industry expertise will allow us to explain your options, and then build a custom screening program for your company which balances your due diligence expectations with your budget requirements. In addition, our cutting-edge tools will make your hiring process more efficient and secure. CRIMINAL BACKGROUND CHECKS. Background Decision gives you the options you need to create a risk-based screening program that can vary by position. DRIVING RECORDS. Background Decision offers driving records from all 50 states. Our abstracts can help you mitigate liability by identifying individuals with a history of dangerous driving. RESUME VERIFICATION. Background Decision’s team of experts can provide a practical & impartial method of verifying applicant resume information to ensure applicants have the credentials and experience claimed. These services include verification of work history, education, and proper licensure. ASSESSMENT TESTING. Background Decision’s FirstView Behavioral test can help you gain insight into applicants. We offer customizable tests for 17 different job types, with each measuring 7 work-related interpersonal competencies and general reasoning skills. DRUG TESTING. Background Decision offers a variety of drug testing options including urine, oral fluid, and hair follicle. In addition, our team can help you design a custom policy to ensure compliance. Talk to us about our nationwide collection network, MRO services, and convenient electronic chain of custody forms. XML INTEGRATION. Our technology platform is integrated with many leading applicant tracking systems, or we offer an out of the box electronic application that can be sent to applicants to collect form entries and signatures electronically. Join us for our webinar series! 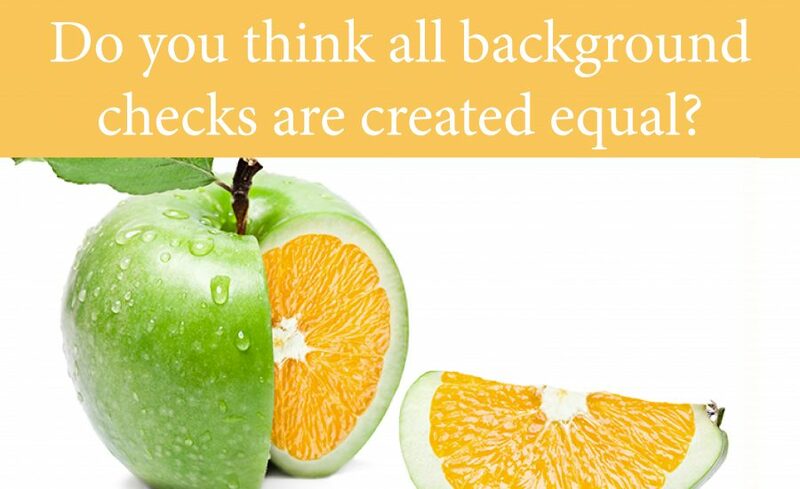 Background Decision hosts quarterly educational webinars that aim to educate on the leading background screening industry trends. Each webinar is free to attend and is approved for one general re-certification credit through the Human Resources Certification Institute (HRCI). 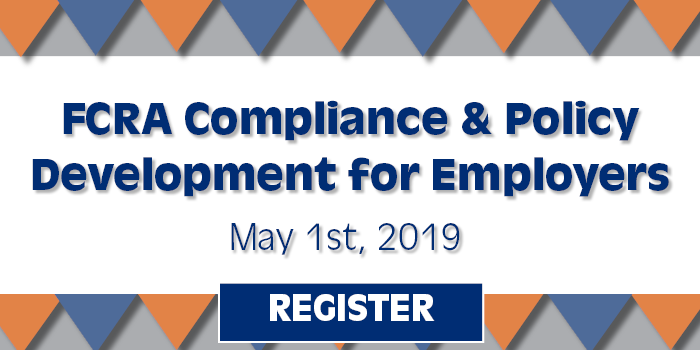 Additionally, due to our participation in professional development, these webinars are approved for one Society for Human Resource Management (SHRM) professional development credit (PDC) based on your participation.